Arian Rollan is a participant of the 14th National Youth Congress from Cebu City National Science High School. She said that in her hometown, they have this Butuanon River which she described as “really dirty” and “dead”. If you look it up on Google, you’d know that it’s located in Mandaue, Cebu and you’d see photos of it with black waters and wastes. It’s actually one of the rivers visited by the former DENR Secretary Gina Lopez and its rehabilitation projects are now in the pipeline. 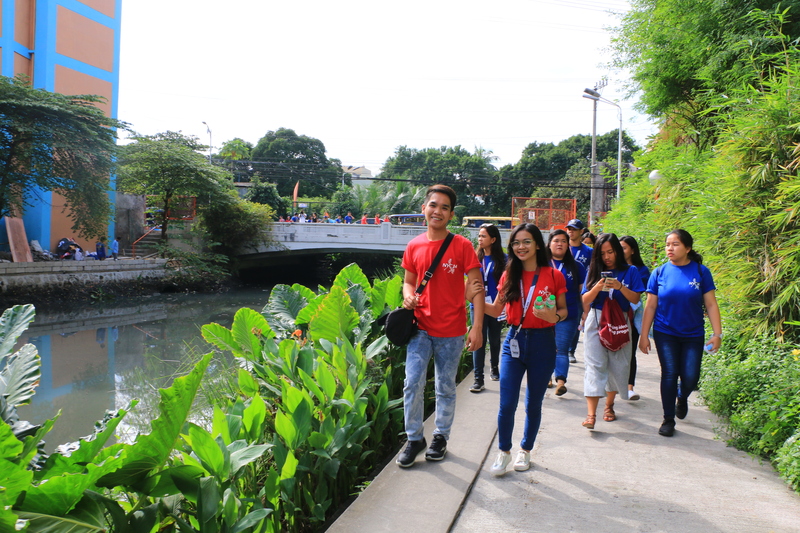 Through the Estero Tour they did in Estero de Paco, Arian and more than 90 students learned about the efforts done by ABS-CBN Lingkod Kapamilya Foundation, Inc.’s Kapit Bisig Para sa Ilog Pasig and its partners to rehabilitate the estero. Before their estero tour, Jen Santos, the Program Director of Bantay Kalikasan, the program where KBPIP is under, had a talk to NYC participants about its environmental efforts. After the estero tour, the participants also threw Bokashi Balls in Estero de Santibañez. Mabuhay Balls or Bokashi Balls production, a technology that came from Japan, uses beneficial micro-organisms to break down toxins. “Bokashi” is a term that means “fermented organic matter”. Bokashi balls played a big role in rehabilitating the Estero de Santibañez. With the help and unity of the community, the estero remains clean. During her talk, Santos said that rehabilitating the esteros does not happen overnight. It takes a lot of work since cleaning it should be continuous. Ecological waste management should also be done with the community. Bantay Kalikasan believes that in order to rehabilitate the Pasig River, its tributaries should be rehabilitated first. 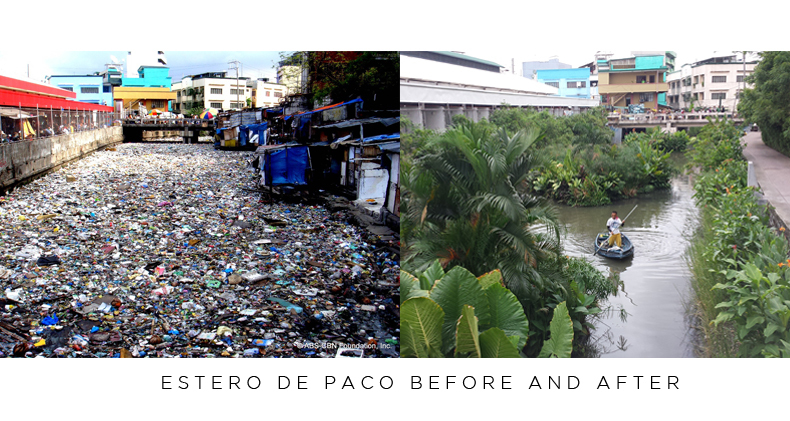 To date, BK’s KBPIP has rehabilitated a total of 16 esteros together with Pasig River Rehabilitation Commission, through the help of different donors.